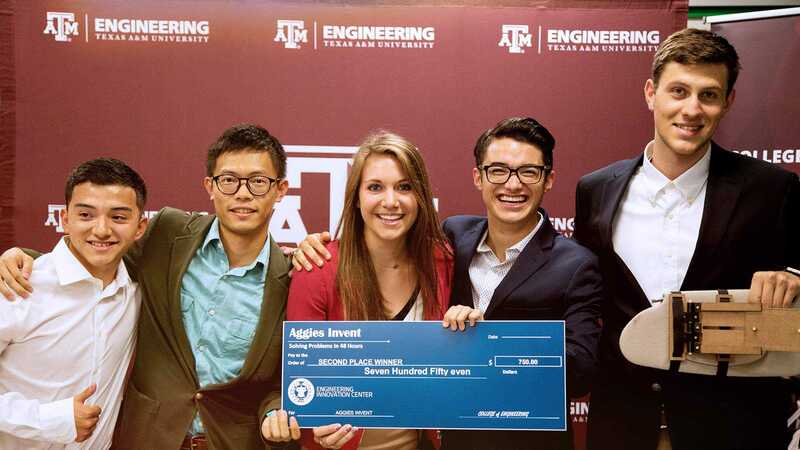 Global experience is the currency in which Aggie engineers must operate. 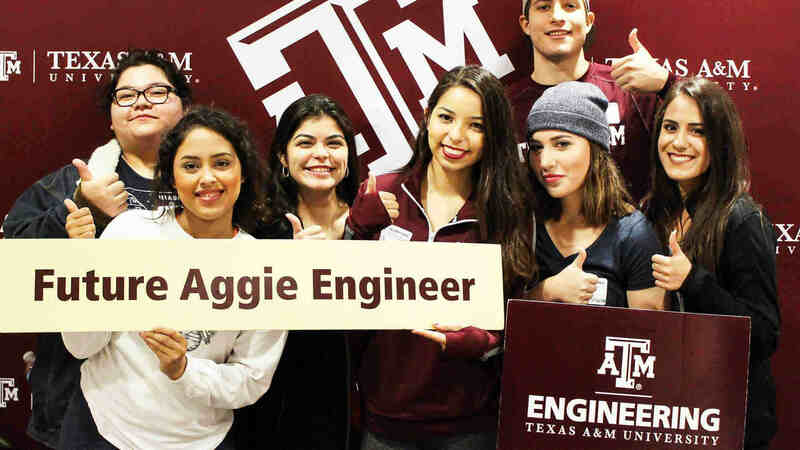 The Texas A&M University College of Engineering has set an ambitious goal of providing 2,000 engineering students with global experiences each year, more than doubling our current level of participation in global experiences. The largest impediment to student participation is transportation cost. We need your help. In airfare alone last year, 700 students spent about $715,000. By the time we reach our 2,000 students per year goal, that number will exceed $2 million. Help our students attain international experience through sponsorship by of student airfare costs. Purchase an airline ticket for a student: You will be matched with an engineering student and your gift of $2,000 will be recognized at the annual scholarship banquet. Contribute to Global Access Program (GAP) travel fund: A donation of $2,000 to the Texas A&M Engineering Global Access Program will sponsor one student's global experience. Utilize your air mileage rewards to purchase a student airline ticket: Using the air miles program of your choice, you and an engineering student will work together to obtain a ticket using your air miles. Why support the Global Access Program? To help students like these. "We got to see every aspect of the oil and gas field from a different angle, a way most Americans maybe don’t approach things. It truly is special to see the interactions you can have with different people on a much more casual level. Humans are amazing, and getting to know other people from different places really puts things into perspective."